Warehouse H, where they were exposed to extremely warm temperatures and dry conditions. 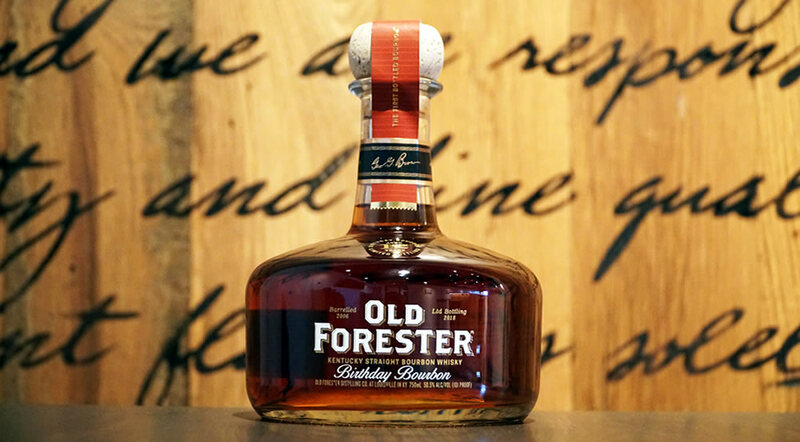 Share loss that concentrated the rich toasted and charred oak notes. Rich with incredibly sweet vanilla, caramel and maple syrup notes that evolve into a layer of creamy butterscotch. Deep and full of light mint and dried fruit notes. 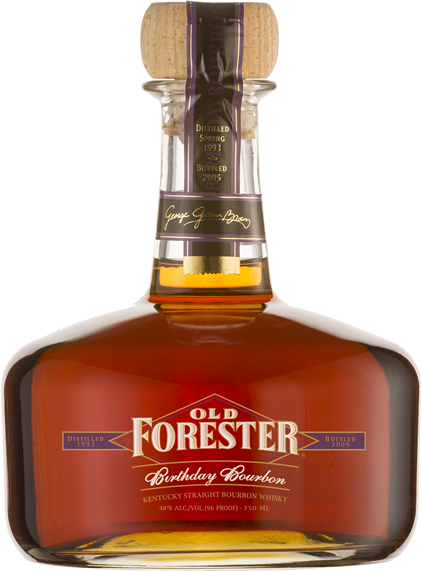 Smooth with hints of cedar and oak laced with spice covered over with a delicate candy store selection. 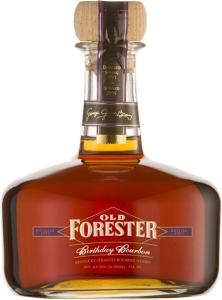 Very clean and apply crisp with little oak effect – very light for a 12 year old bourbon. Gently warming.